I’m an English teacher and writer living in Chicago who composed haiku for years, on this and various other blogs. I took a hiatus in during 2011 and 12, but returned in January of 2013… because I missed haiku. For me, writing haiku is a daily meditative process. Some days the results are good, and some days not. However, the perspective of a haiku writer continually renews the world and my perception of it. I write haiku to stay connected to nature and living. 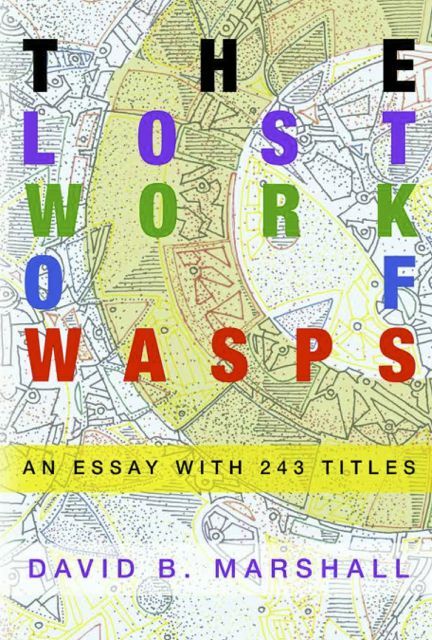 My book, The Lost Work of Wasps: An Essay in 243 Parts, contains revised blog posts and new material—including some of the haiku on this site—and is available on Amazon and Create Space. Not at all, not at all. I appreciate your curiosity and want to help. Please keep visiting and asking as many questions as you like. I started my Daily Haiku as a discipline to encourage me to keep the blog going…forces me to visit once a day, and once there I clear the backlog of pub visits or social differences noted during the day or several days previous. Glad to see someone else, perhaps a bit more serious about the task, is at it as well. The practice doesn’t have to be serious, just practice. Like you, I’m just trying to clear backlogs, and it’s great to have company. Thanks for your visit. Come back and leave a link so I—and my few readers—can find you. Hey, I found you! You forgot to include your URL on your comment. The site is lovely. Is that one of your paintings on the masthead? If so, how did you do that? It is so intricate. It’s fantastic. One question I have is about commenting on haiku. It’s such a pure form of writing that I often feel that commenting is just plain wrong on haiku. What do you think? Can you provide guidance? Leaving my URL is an etiquette question for me. I would hate to have you think I’m visiting your site just to plug my own… though it is really great to have you visit! You’re right, the masthead is a detail from one of my paintings. Like most of the art I do, it’s pen and ink combined with an ink wash. Some colored ink runs in some ink washes–the challenge is how to combine them. I’m rarely certain exactly what will happen, but sometimes, as with this painting, I get lucky. It may be different for different poets, but I’ve never minded a single comment on posted poems, including comments that alert me to a distracting word or clunky line. Learning what moved a reader is especially useful, and, when I read a poem I like in a blog, I feel a pull to say what I enjoyed in or about it. Though haiku are pure, occasionally their resonance encourages speech. Like you, I don’t have much to say about haiku most of the time. They seem complete and need no commentary. But, answering only for myself again, a “nice” or “thank you” isn’t an intrusion at all and doesn’t mar the original. What would you do if you were there reading or listening to a haiku in person? You might say “hmm” or “oh” or “I like that.” I suspect most writers–especially in the crowded blogosphere–appreciate knowing someone is out there doing that. I do, anyway. And “Wow” is a wonderful comment. Starting over as I am, I don’t have many visitors, and I’m grateful you found me. I hope you’ll visit again. On the widget page (under “appearance”), one of the options is “text.” When you add that widget to your sidebar, it gives you the chance to add a text box to your sidebar. I haven’t done it, but I’ve seen it there and experimented with it. I hope it works! Am enjoying your Haiku. It seems there are many lesser haiku writers with blogs. It’s nice to find yours. They lead to further thought and visuals, which are important to me. Beautiful stuff! I’ve been a huge fan of Richard Wright’s haiku for years. Have you seen them? Thank you for your kind words. I haven’t read Richard Wright’s haiku, though I’m fan of his work. I’ll check it out! wow, thanks for including me on your blogroll. i am deeply humbled. I really enjoy your work. I don’t get to visit sites as often as I should–it is enough expenditure of time to write here and my other blog–but when I have an idle moment, I like to see what you’re up to. I just found your blog, via readomatic, and I’m enjoying it very much. I like your description of haiku as resonant. Some haiku resonates with me and some doesn’t. Yours does. Thank you for such a nice compliment– some days my standards are higher than others, but I am always trying. I’m sorry I didn’t respond to this before now. I’m deeply flattered, but I make a policy of not doing these things. I wish I had the will but perhaps my delay in answering indicates how woefully unsuited I am to awards. Dear David, thank you so much for catching up with my comments – it was a wonderful surprise and I thoroughly enjoyed reading your responses! I suspected that you might not be much into blogging awards and I fully respect it. Now, don’t feel obliged to respond to comments (at least mine…), it’s good enough for me to be able to post a comment for my favourite poet – it’s not a little thing because most of my other favourite poets, the classic ones, are obviously already dead. Wish you the best luck and plenty of inspiration! I found your blog surfing WordPress. I would like to create an exhibition of my photos in one of the cafes in my home town of Belgorod, Russia. I’ve been doing that for a couple of years. This time I would like to do something unique. I call (better to say one person called it) my style “Haiku Photography”. I would like to choose 15-20 photos and accompany them with your Haiku poetry. Or you may choose the pictures you like and use your already written poems or create new ones. Of course if you enjoy my photography – that’s a matter of taste. I can send you the link to my Flickr where there are lots of photos uploaded. The photos with the poems will be placed in a big café where there are many visitors especially students – many of them study English at the English Language Department. The exhibition might travel to the university later or some other places. Nobody knows how it will turn to be. But it will be unique and popular! What do you get from that? Glory, pride, inner satisfaction that your poetry is being read in a faraway country. Wow. Your photographs are wonderful, and you’ve made my day. 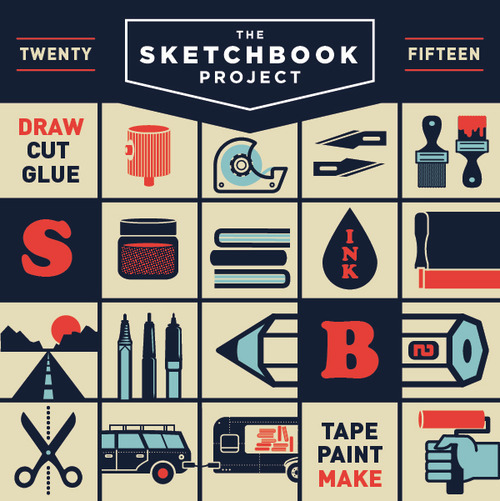 I’m honored and thrilled to be included in your project. Please choose the haiku that you feel suit your photographs best. If you have a photograph you’d like to use but can’t find a haiku to go with it, send it to me and I’ll try to write one. That would be fun. I ask only two things: one, communicate I’m the author of the haiku (and Haiku Streak’s wordpress address) and two, email me photographs of what you do. Thanks. I can seemany visits in store here! Chicago is my favorite US city. Regards from Thom at the immortal jukebox (plugged in and ready to play).